and work related injuries in Sarasota. 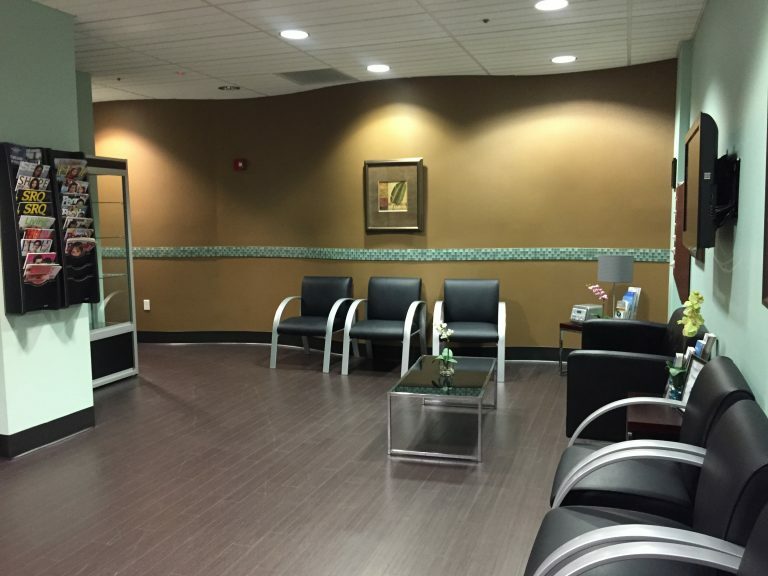 We accept new patients and offer same day appointments! Edwin Detweiler Jr. DO is a Board Certified Family Medicine Doctor for car, motorcycle and auto accident related patients in Sarasota and Bradenton. He also treats patients involved in Slip and Fall Accidents. Dr. Detweiler Jr. DO accepts auto insurance and letters of protection. He can diagnose and treat patients quickly and efficiently. He can also provide a second opinion, as well as narrative reports for attorneys. His office is conveniently located at the border of Sarasota and Bradenton. Edwin Detweiler Jr. DO is an independent family medicine doctor providing comprehensive care to patients in the Sarasota and Bradenton areas of Florida. Our focus is on preventive care to help keep you and your family healthy. 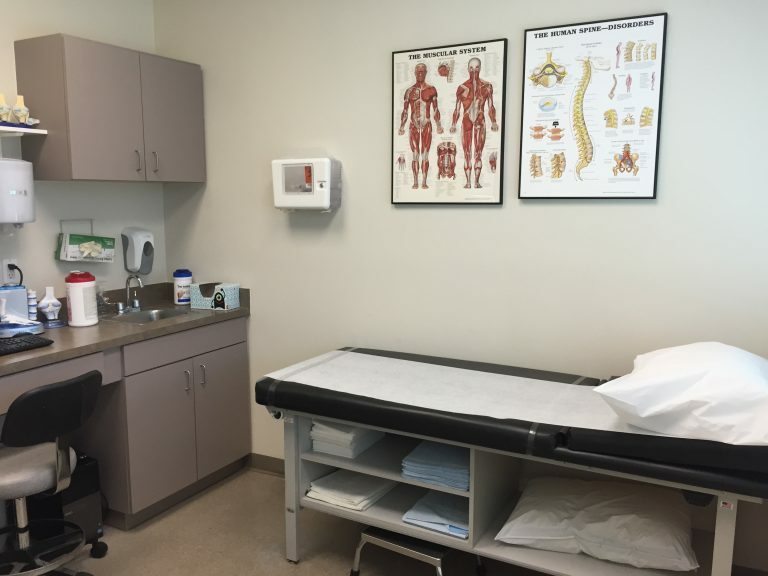 Sarasota Rehabilitation Associates Inc. will work closely with our patients to develop and engage them in individualized care plans that include regular physicals, health screenings, treatment, and coordination with specialists. We are here to listen and make sure you get the best care possible! 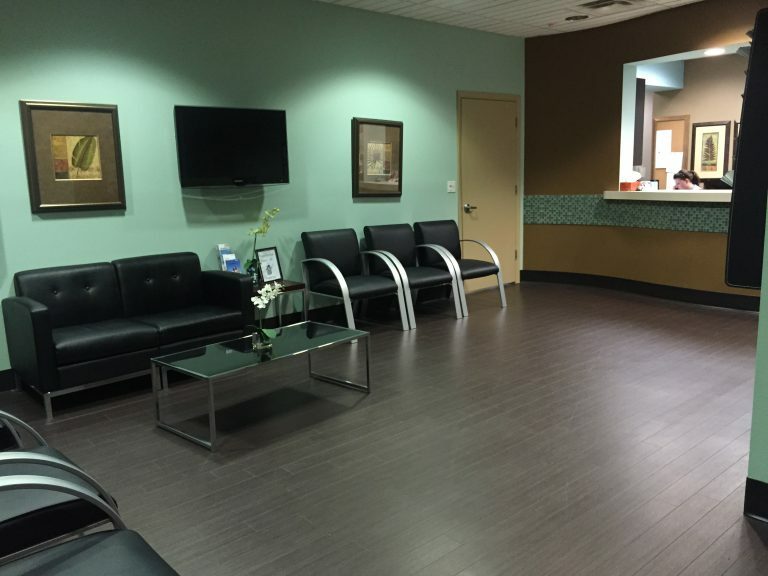 During your initial visit you will be seen by our staff who will ask you about your medical history and your symptoms. A focused neurological examination will then be made by your doctor. After reviewing your medical history and diagnostic tests, you will be presented with a number of treatment options. We will inform you of the risks and benefits of each option and will assist you in making the final decision concerning which option is best for you. You are the only one who can decide which treatment is best for you. It is important that you recognize that you have a responsibility to participate in, and take ownership of, and any decisions involving your health care. You will be asked to make the final decision about what is best for you, so please ask questions about anything you do not understand. Our practice is committed to providing comprehensive caring treatment for the short term care and long term recovery of our patients. Through the knowledge of our Physician, we can develop a treatment plan specifically designed to meet each patient’s individual needs. Communication is our priority and we will keep your office up to date on the progress of your client. We accept MOST insurance plans including PIP Automobile Insurance.